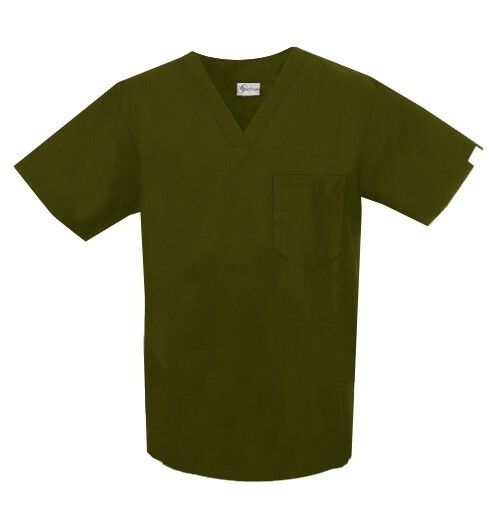 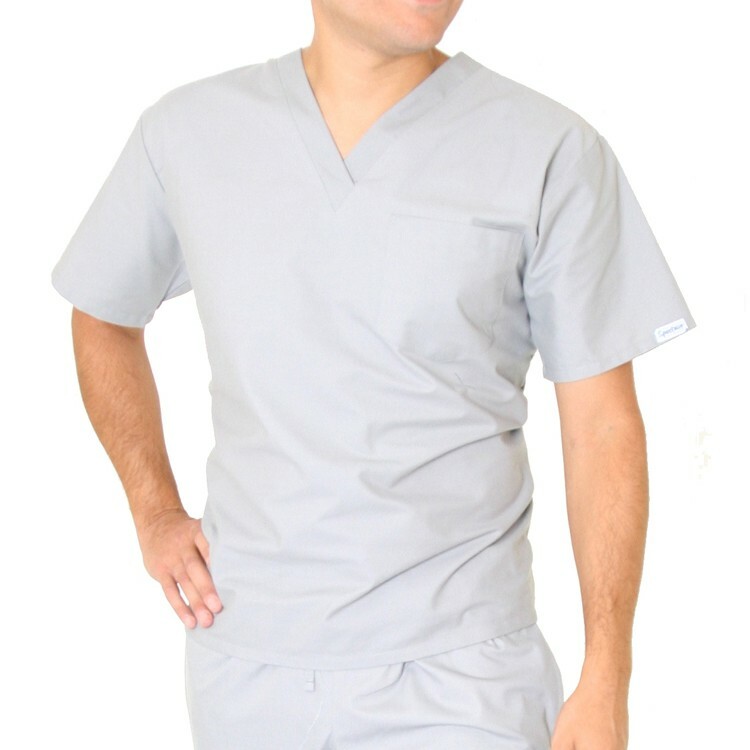 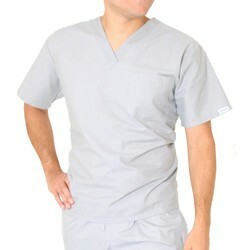 This simple, budget friendly, unisex v-neck scrub top has 1 chest pocket and set-in sleeves. 65/35 PC Poplin 4.5 oz. Not all colors are available in all sizes.